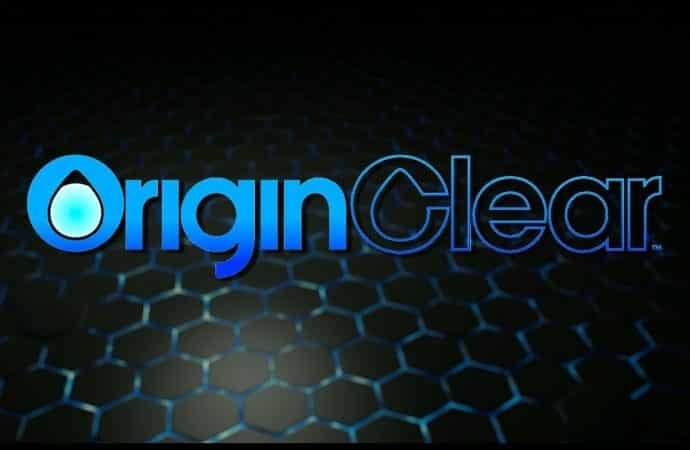 Riggs Eckelberry, CEO of OriginClear, recently communicated his ideas about cryptocurrency while addressing the Forbes Op-ed. 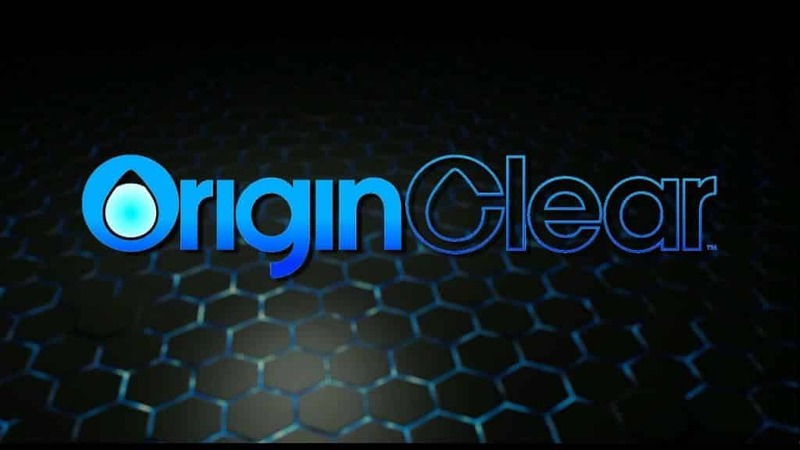 OriginClear is a company which delivers water treatment solutions. Eckelberry is also the Chairman of WaterChain project that crowdsources water funding to ease misery due to the ongoing global water crisis. Eckelberry addressed about the friction amongst the corporations between choosing the cryptocurrencies, i.e., to opt either established or well-regulated cryptocurrency. 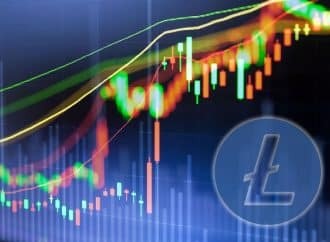 He states that it is the “lack of education” among the corporates that leads to the dislike towards crypto assets and although cryptocurrencies are based on the blockchain, they are altogether different. He said he doesn’t understand the bias, hatred, doubt, and uncertainty around cryptocurrencies. 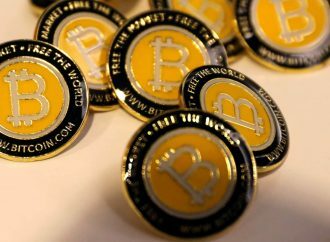 He stressed that because of media’s animosity towards cryptocurrencies, there are not many cryptocurrencies which fit the category of being both regulated and well-established. 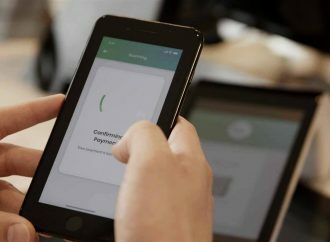 He gave an example of CNBC Squakbox anchors who depreciated and defamed Bitcoin after being positive for some years and put financial adviser Anthony Pompliano in a position of defending Bitcoin. Well-regulated coins are still in their nascent stage, and it will take time for them to become established. Their staying power is directly proportional and is determined by their use cases. Eckelberry accentuates the facts by stating that the most successful and effective alternative currency in the world is the frequent flyer air miles. The advantage of the thing is its value. The lack of fungibility or exchangeability and direct cash-ability in cryptos are beating it in the long run. 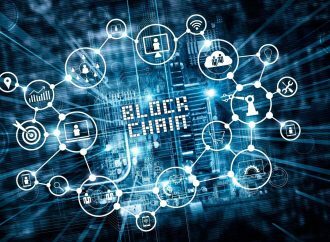 It is where blockchain takes a backseat and is not able to entirely dominate the economy. 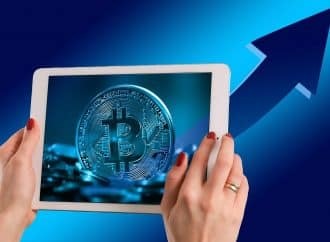 Eckelberry believes cryptocurrencies will create an entirely new economy, an unrestrained unorthodox economy which might not necessarily disturb the regular FIAT economy. In words of Eckelberry, the latest wave of revolutions is the security-compliant token. 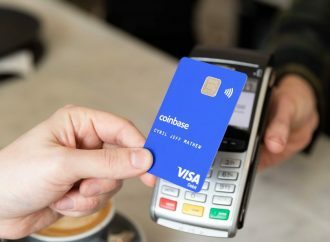 Coinbase and some other security-compliant exchanges are offering these tokens, and they will supersede the weaker, unregulated cryptos to create a stronger crypto ecosystem. Thus, the companies intending benefits will acquire ample opportunities while the ones ignoring blockchains and cryptos will suffer, including the banks for long-term as large capital could be made entirely bank-free.